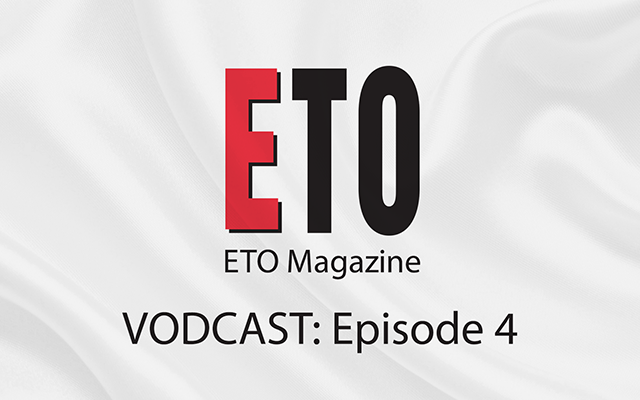 The fourth episode of the ETO Vodcast, featuring ETO publisher Lee Schofield and advertising executive Kirsty Jennings, is now available to watch on the ETO Channel, which you can find and subscribe to here. 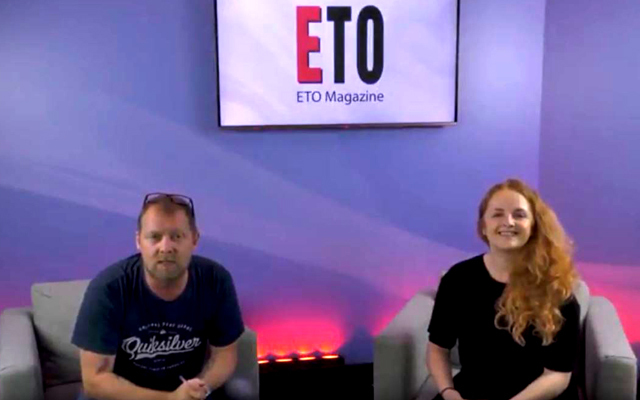 During this installment, Lee and Kirsty discuss the ETO Summer Notworking Event (and literal disco inferno at the after-party! 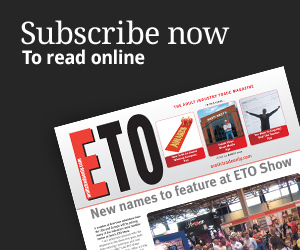 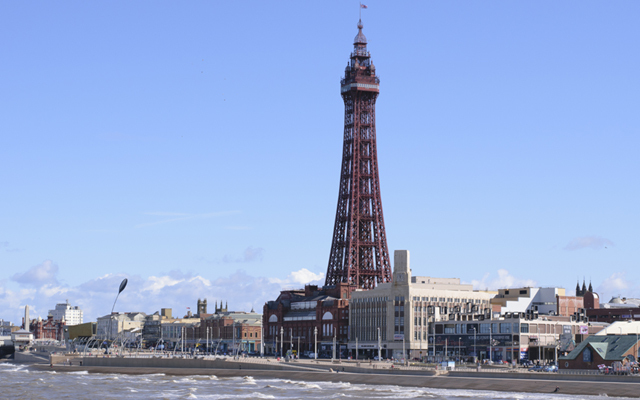 ), as well as the winners of the 2018 ETO Awards, the 2019 ETO Show and its brand new new dates and venue, what you can expect in the next issue of ETO Magazine, as well as the latest industry news and views. 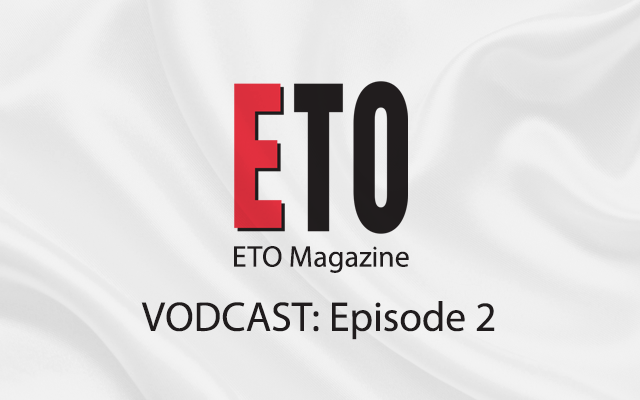 The fifth installment will be available on YouTube in a fortnight, you can view the latest episode directly here.